When it comes to labor and birth, most of it has to do with your mind and what you do with your body than anything else. 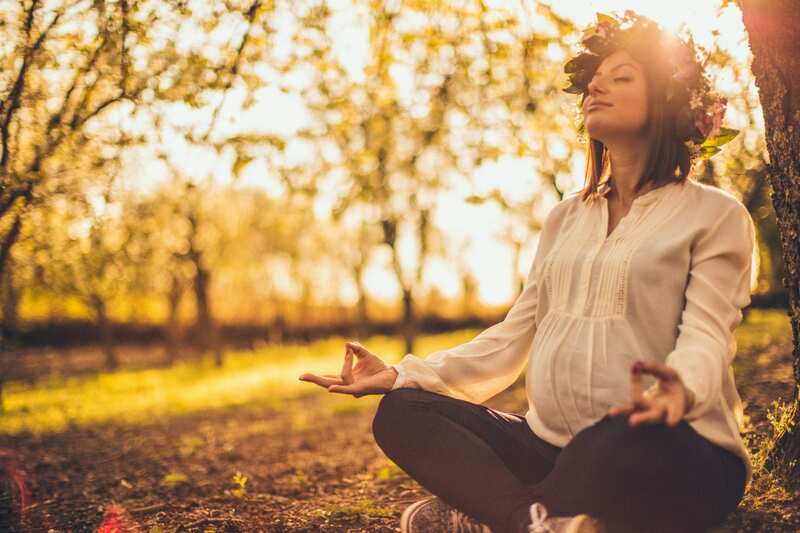 The better state you are in mentally, keeping calm and relaxed through labor, the more your body will remain limp and loose which can help speed labor. But how can you prepare your mind and body for labor? There’s several things that you can do. On today’s episode I’m chatting with Kerry Tuschhoff, the Founder, Director & Owner of Hypnobabies. Previously, we’ve shared our incredible experiences using Hypnobabies during our labors and births. Because of those transforming experiences, I thought there would be no better person to talk to about preparing our minds and bodies for childbirth than Kerry. Kerry has years of experience helping thousands of families during their pregnancies to help them get ready for childbirth. Her program has helped hundreds of thousands of women all over the world. She knows her stuff. In this episode, she shares everything moms need to know to have a better pregnancy and birth. You’ll want to grab a pen and paper for this one. She shares some real great pieces of knowledge! If you enjoyed this podcast, please subscribe to our podcast on iTunes (or wherever you listen to podcasts) and leave an honest review! Links below!